The national Hungarian broadcaster MTVA has revealed the 30 entries that will compete in A Dal 2019 and the honor to represent Hungary at Eurovision Song Contest 2019 in Tel Aviv. The songs can be listened to on MTVA's website of A Dal. There are a couple of former Eurovision artists on the list, who both finished in top-10 at Eurovision: Joci Pápai who represented Hungary at Eurovision 2017 with Origo. András Kállay-Saunders is also well known among fans, as he represented Hungary at Eurovision 2014 with Running. This year he is part of The Middletonz. 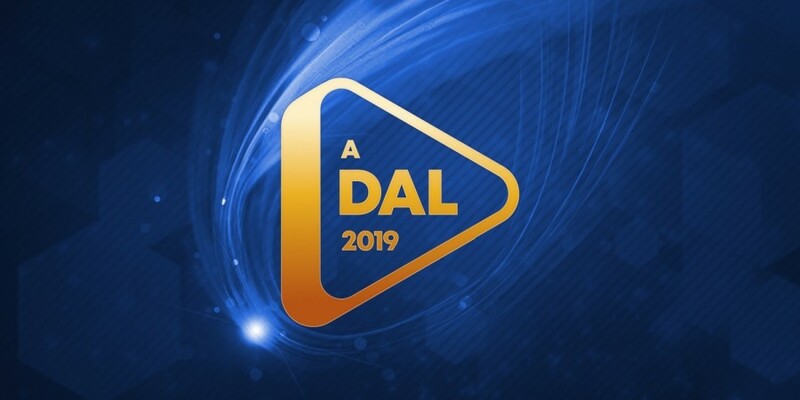 This year's A Dal will consist of six shows: Three heats, two semi-finals and one final. In each of the heats there are 10 entries, top-six qualifies to one of the two semi-finals.